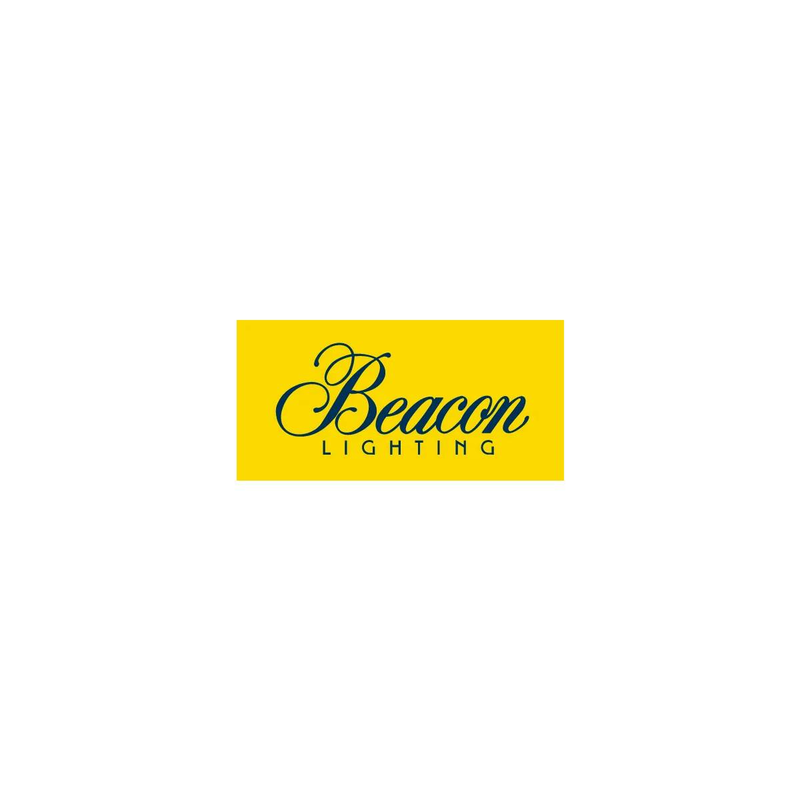 Click here to visit the Beacon Contractors page and register as a Preferred Electrician. Click here to register for a Lucci Air Fan extended warranty. For all questions relating to Preferred Electricians please contact Jacquie Arnold via email at jacquiea@beaconlighting.com.au or via phone on 03 8561 1565.